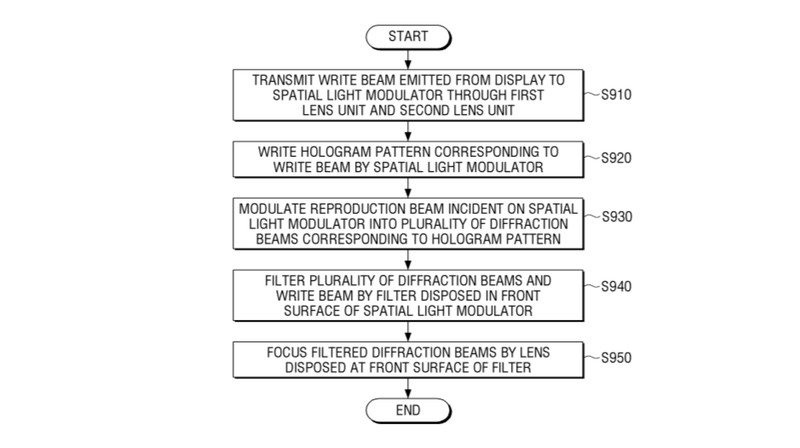 Earlier this year, Samsung had filed a patent for a Hologram reproducing display which has now been granted. The patents were submitted to WIPO (World Intellectual Property Office) and USPTO (United States Patent and Trademark Office). 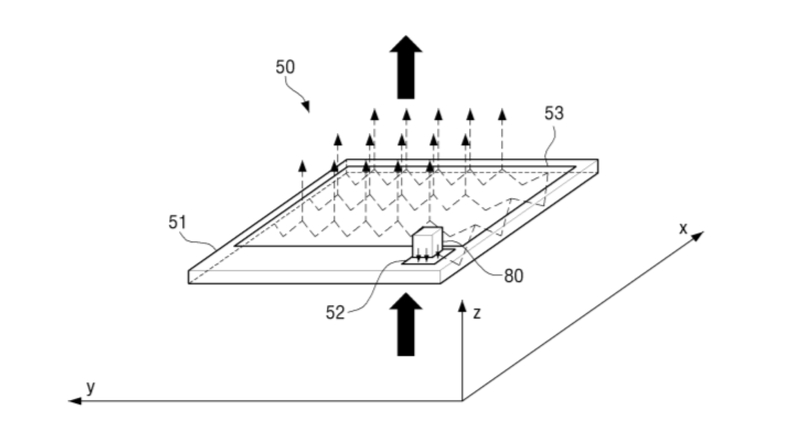 The patent was published on 29th November and it explains how a 3D image can be projected on the screen. The display has a relay lens which contains a series of microlenses. The relay lens has a spatial light modulator (SLM) with a filter which ensures the hologram pattern is correctly reproduced. By using the intervention of light, a high-quality holographic image can be projected. The patent is well comprehended and it explains in detail how various lenses are used to project the image. It is hard to predict when a Samsung smartphone with this display technology will be officially released. Although the patent shows concrete evidence that Samsung can make the technology work, packing this technology into a fully functional smartphone will take some time. A lot of companies in the past have experimented with 3D Hologram displays but nobody has been successful to make it mainstream. Earlier this year, Red showcased their Hydrogen One smartphone which can produce a 3D image without having to use a pair of 3D glasses. The 3D images are just displayed on the screen and not projected in the air. Additionally, Microsoft had showcased a pair of mixed reality glasses which is called HoloLens. 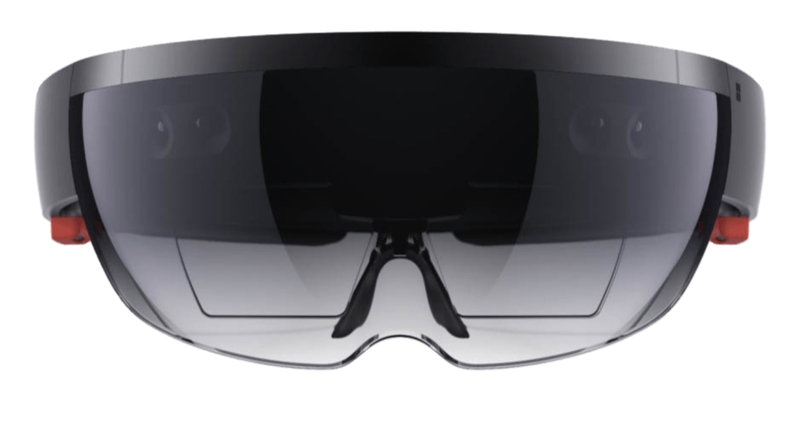 The HoloLens is a fully untethered VR headset with which the users can experience 3D holographic images. The level of immersion enables new forms of computing in which the user’s desktop could be the living room.